Win Lunch With Wendy’s And 1 Smart Noodle! Feeling hungry yet? 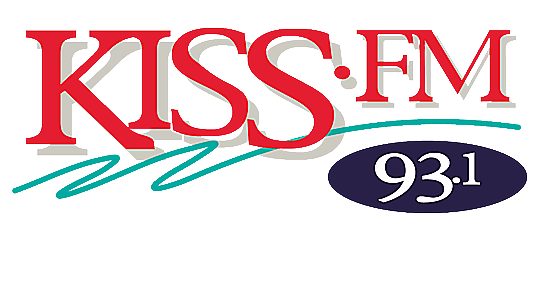 Well tune in to 93.1 KISS-FM because starting at 12 noon Back In The Day Cafe opens for lunch. You could win yourself lunch at Wendy's and try their all new Bacon Mushroom Melt! 1 Smart Noodle is also giving you the new game Blurt where kids can learn in a fun new way and adults can play along too! Your chance to win will come up at 12:30 when I test your movie skills with Monika's Mystery Movie and of course I'll be playing all your requests from the 70's-80's & 90's! So tune in now and don't miss out on a chance to win with 93.1 KISS-FM!